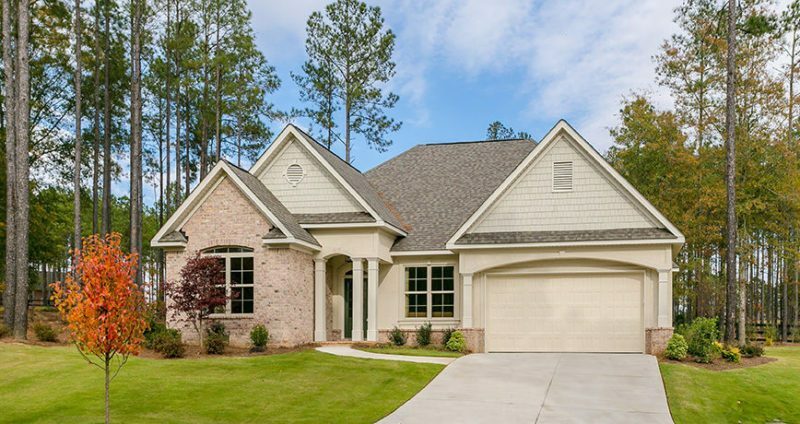 Model homes in the Woodside Communities showcase the most popular portfolio home designs from Carolina Signature Homes, a member of the Southern Living Custom Home Builder program, and always represent the best that Woodside’s builders offer – the highest levels of quality, craftsmanship, and value. 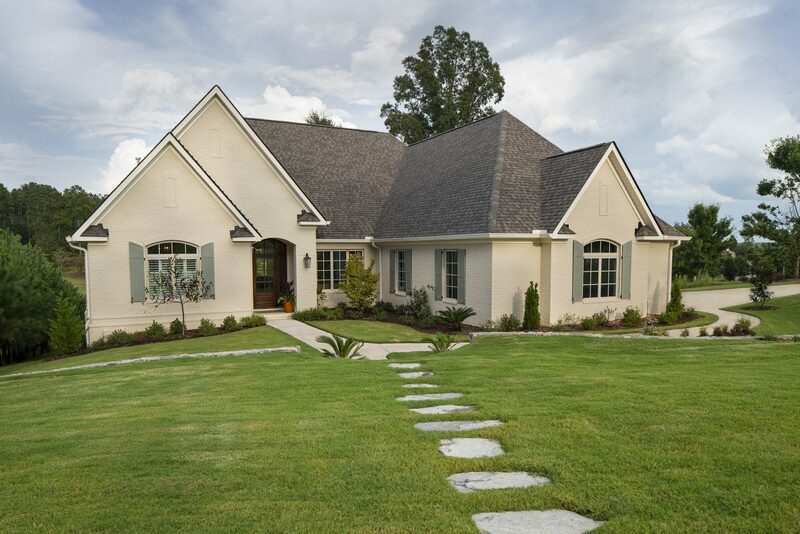 Combine that fine attention to detail with artfully designed plans by nationally recognized architects appointed with spectacular interior designs and finishes courtesy of the talented team at Aiken Design Center, and the result is an impeccable collection of model homes that’s sure to provide you with a variety of ideas for personalizing your own portfolio home or creating a custom home using your own unique ideas and tastes. 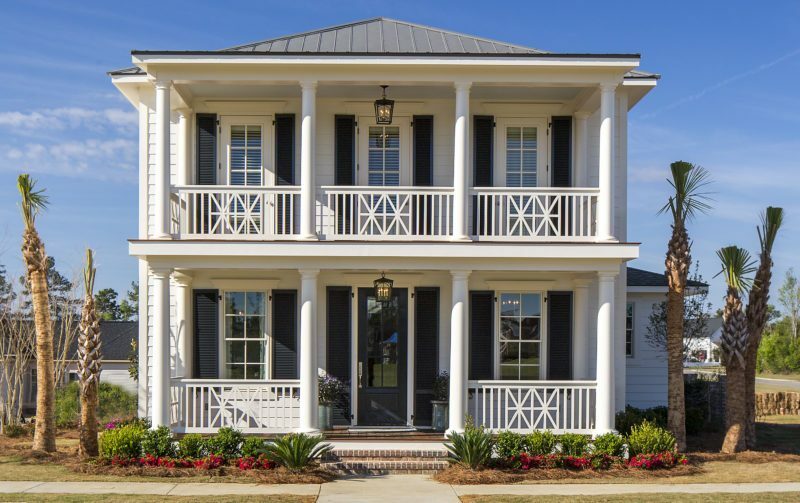 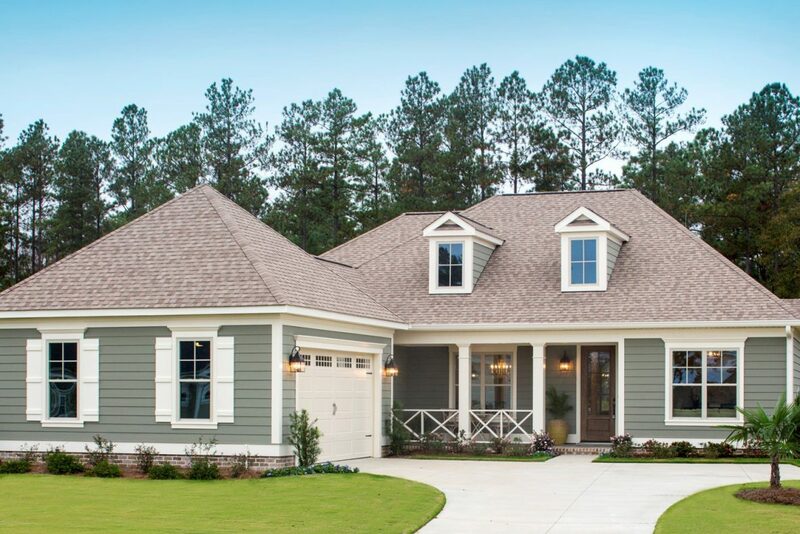 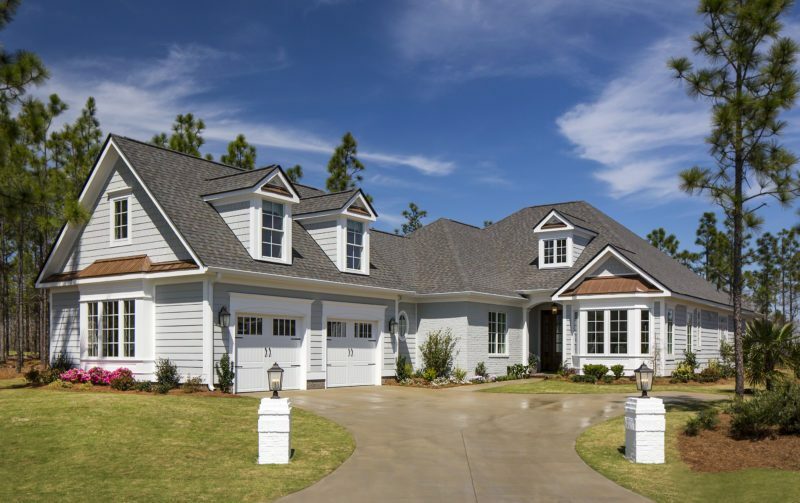 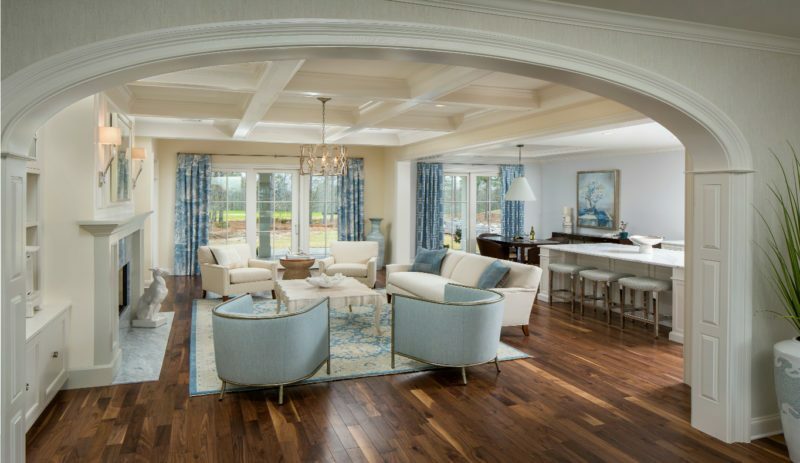 Plan your Woodside visit today for a personal tour of these stunning model homes and learn more about living in one of the South’s best communities in one of the South’s most charming and historic cities.